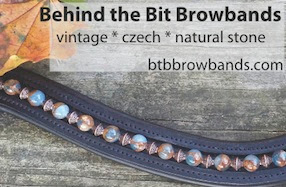 Behind the Bit: Lovin' some pony dressage! Taking a break from the stress of Ebay and other stuff, how wonderful to see this pony perform! Den Goubergh Roosendaal 2013 from Toptalent Dressage on Vimeo.